I think there may also be one in Manchester. If i visit family in Reading i am able to pop to the store there otherwise i have to order online. I recently placed an order for these gorgeous Infinity Eye shadow's. These were and still are on sale for £2.80 each instead of £5.90. I ended up choosing 9 shades and i have to say i am very impressed. I did also want to order something to put them in but on the KIKO Website they only had cases for 1 or 24. I ended up ordering a small Z Palette thinking the eyeshadows would be smaller than they are. 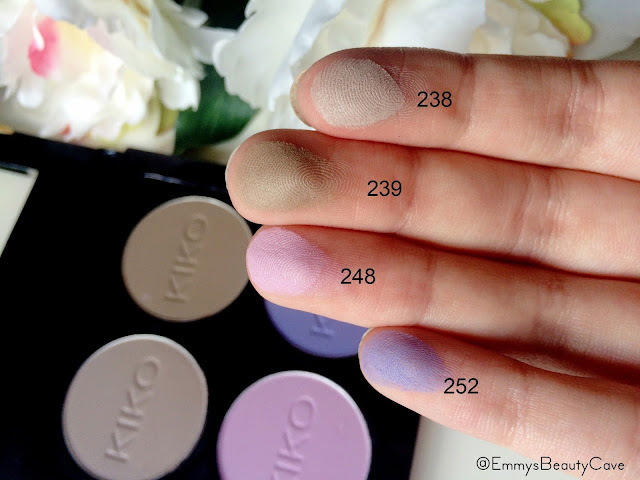 The Small Z Palette can fit in 4 of these shadows as shown above. Each shadow is approximately just bigger than a 2p coin. The first 4 shades i picked to go together were 238 Mat Light Taupe, 239 Mat Gray Taupe, 248 Starry Jacaranda and 252 Mat Wisteria. These shades create the perfect look and look gorgeous in my Small Z Palette. 252 is such a gorgeous blue/purple shade which looks stunning when applied. Next i picked up 3 light/neutral shades for base colours and blending. I picked 202 Pearly Light Gold, 203 Beige Satin and 222 Mat Rose Petal. 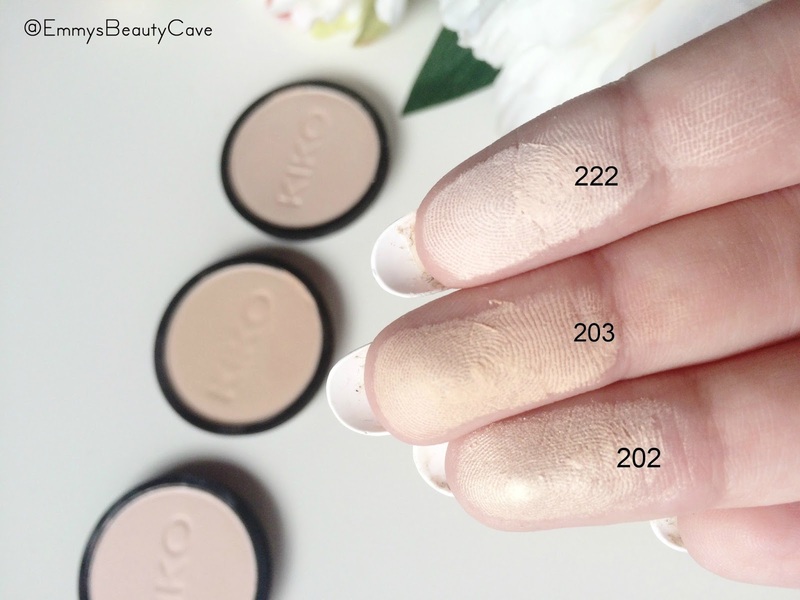 202 has a slight shimmer and looks gorgeous all across the lid. 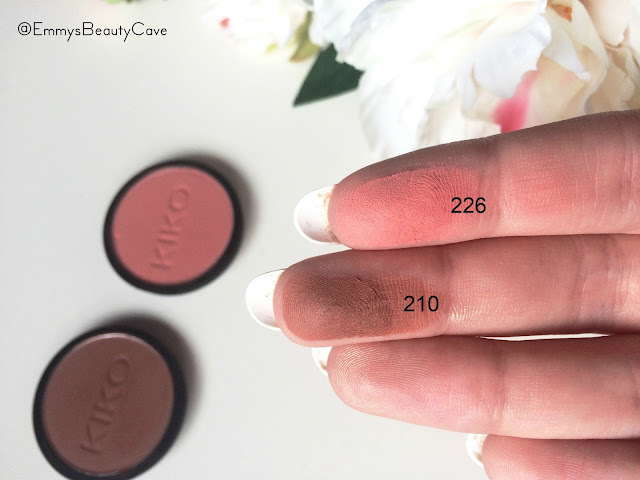 222 and 202 are both mat shades which i use as base colours. Lastly i picked 226 Mat Coral Rose which is a very light red pinkish shade which i love using in my crease and smoke it out. 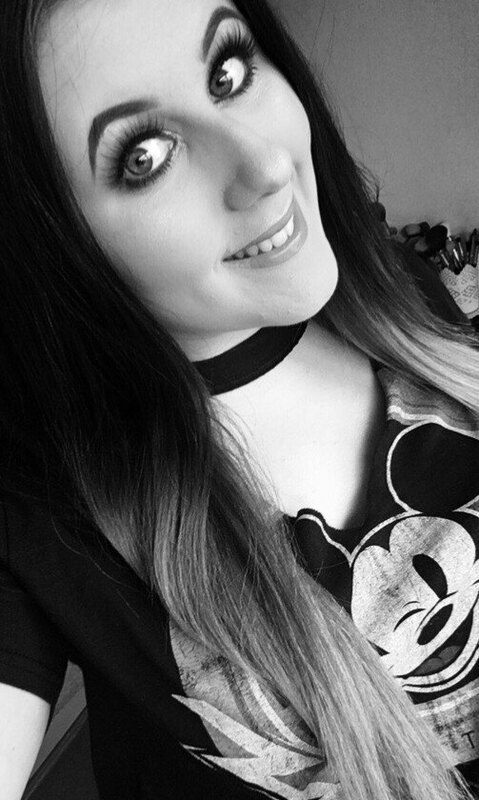 Lastly i chose 210 Satin Brick which has is near enough a mat shade which i use on the outer corners when creating a smokey eye. All of these shades are stunning and i cannot wait to start creating looks with them. The shadows have a creamy powder texture which blends like a dream. 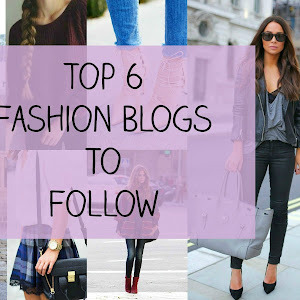 I will be creating some looks soon and will post them on my blog. 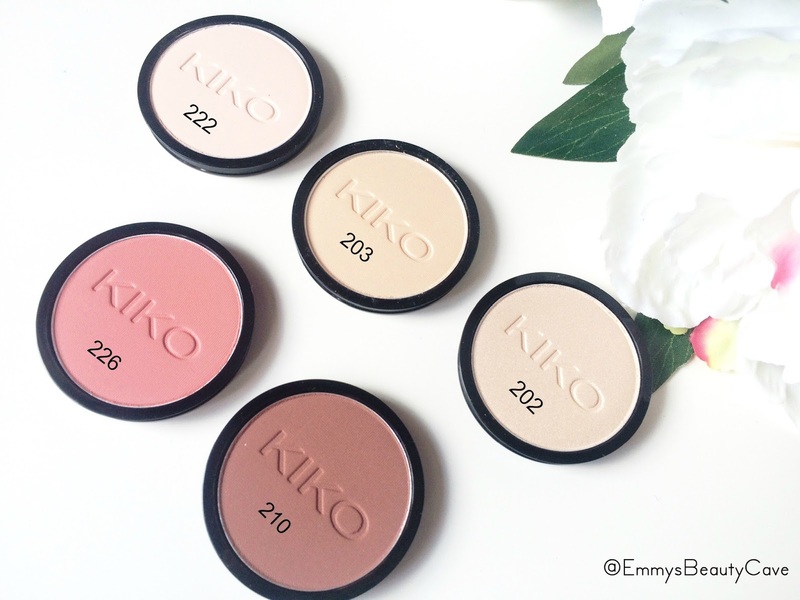 Have you tried any products from KIKO Milano? I haven't tried anything from Kiko yet, but this shadows are looking gorgeous especially those light shades and they were such a bargain! 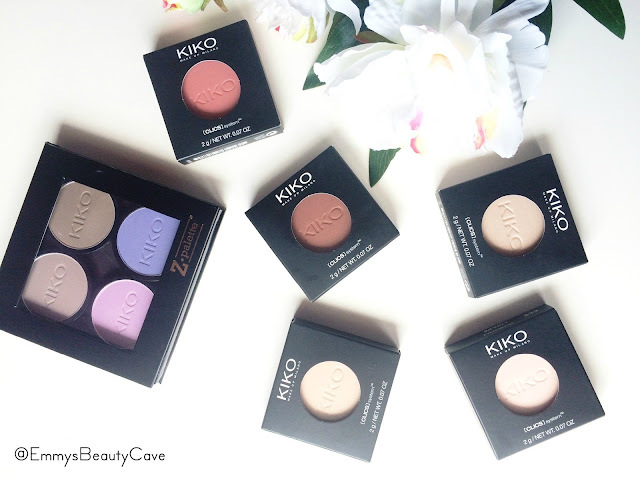 I've never tried anything from Kiko, thanks for the review on these products they all look really pretty! 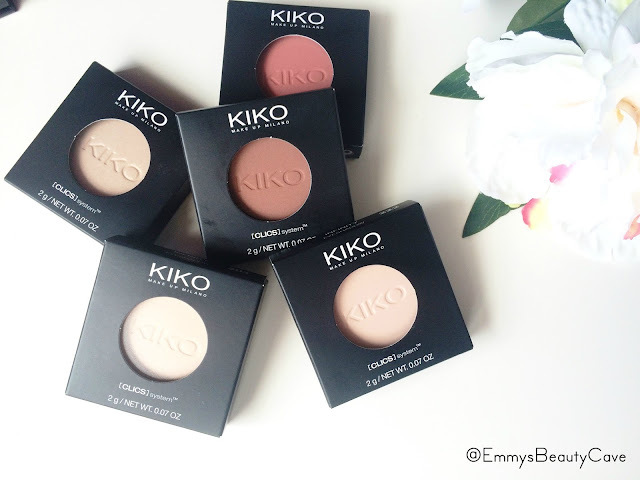 I checked out Kiko while I was in London last month but didn't actually purchase anything. Kind of regretting that now because these all look so nice! 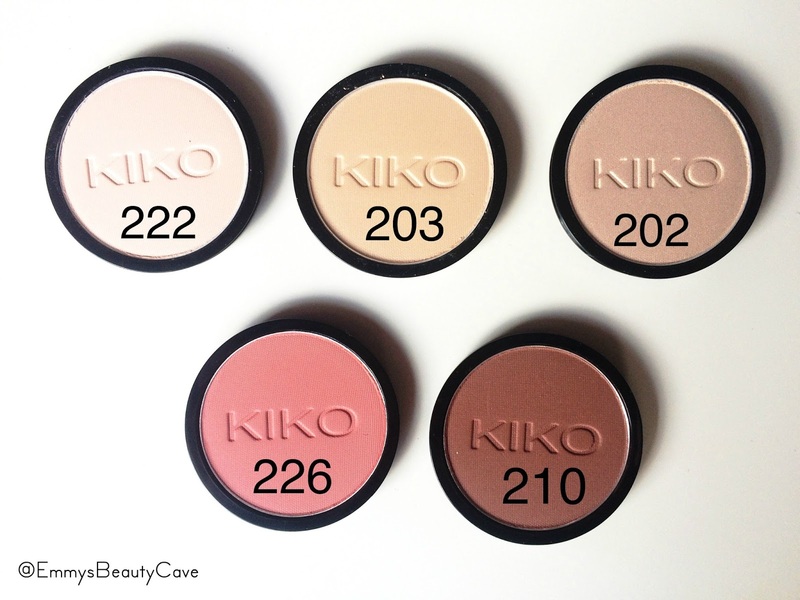 Kiko is the number one brand I wish I could try from the UK, these look beautiful!!! These look fab, stupidly I haven't tried anything from KIKO so far but I want to try their eyeshadow sticks! You've picked some gorgeous shades! These look so nice. These are such pretty shades and the pigmentation is truly impressive! I've never tried any products from this brand but I'll have to give them a go. I love the sound of these! 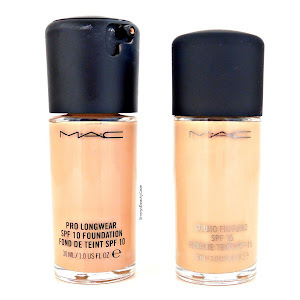 Any shadow that blends well is a must check out for me! WOW! These colours are gorgeous, especially the neutral shades. I was in Kiko the other day and didn't get anything because it was too packed. I need to go again and persist the crowds lol. But love this review and your images too. 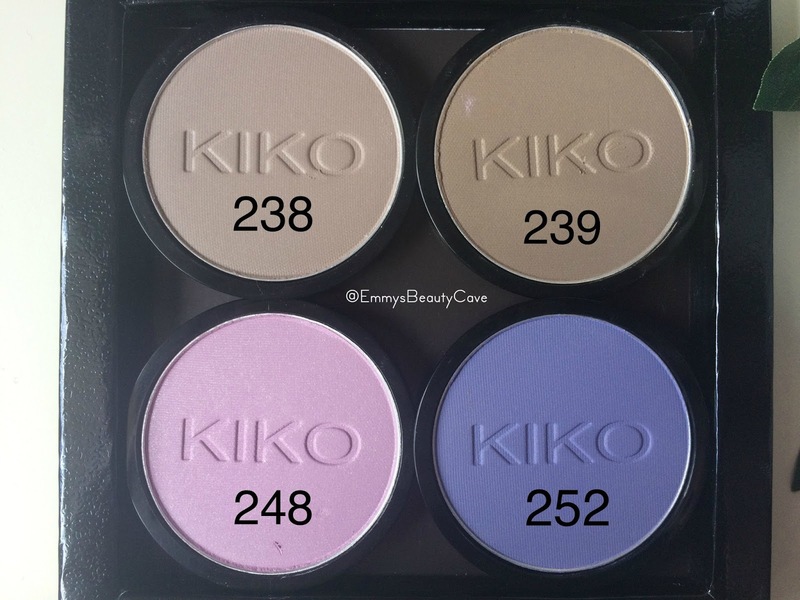 Ugh, it's a love-hate relationship with Kiko and I, however I havent tried their eyeshadow yet so maybe I should!